Latin Percussion, at Guaranteed Lowest Prices. 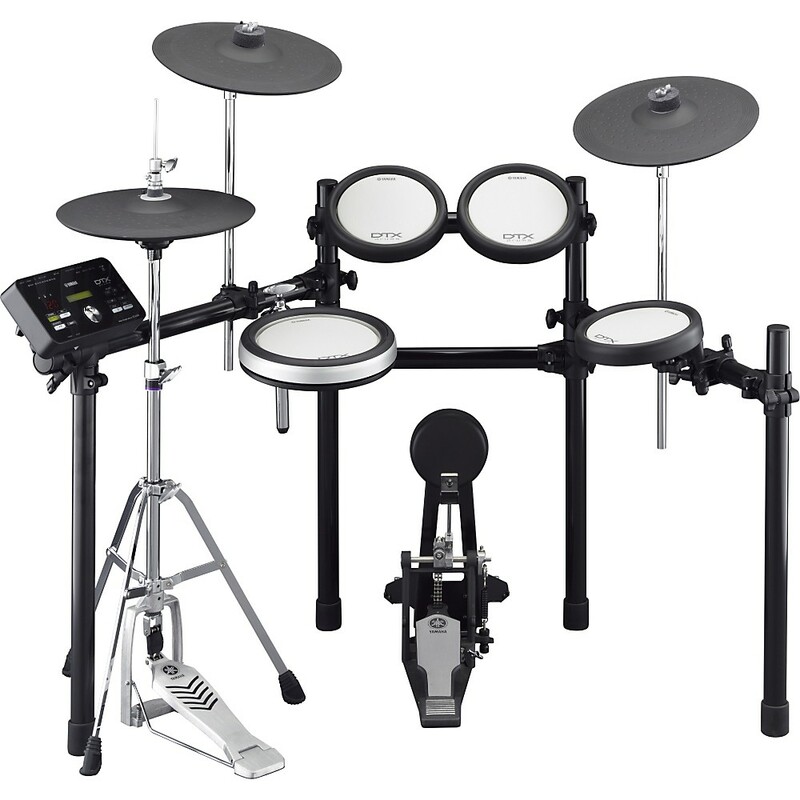 The DTX562K Electronic Drum Set by Yamaha features all DTX-PADs for snare and toms plus a large hi-hat pad with included stand and large 3-zone cymbal pads for outstanding playability. The response of the DTX-PADs has been precisely tuned to provide a natural feeling and playability around the entire kit and to integrate comfortably into a hybrid acoustic-electronic kit. The DTX502 module includes 691 drum, percussion and effect sounds for any musical situation and offers comprehensive training functions, practice songs, and easy MIDI recording. The USB port allows plug and play control of VSTi software and lets you import custom wave files. Using proprietary laser technology to analyze drum strokes, we precisely tuned the trigger settings on the DTX502 series resulting in a more natural feeling with laser accuracy. You also get advanced features from Yamaha's higher end models like cymbal muting, natural cymbal swells, and smoother snare drumrolls so the kits respond to every nuance of your playing. The hi-hat system of the DTX562K features a dual-zone trigger pad (for edge and bow sounds) that mounts to the included Yamaha hi-hat stand for realistic pedal action and versatile positioning. Moreover, the hi-hat can express various styles of play such as open/close position, closed pedal and foot splash. You can even play tip and edge voices for adding subtle nuances to the beat! The DTX562K also features professional 3-zone cymbal pads, which can express a different sound in each of the cup, bow and edge zones. These cymbals have a good stick feel and low acoustic noise, which is essential for electronic drums when used for private practice. In addition to a very natural swaying motion, they also have the "choke" function 360-degrees around the edge. You can even mute the cymbal before striking it - a DTX exclusive feature! 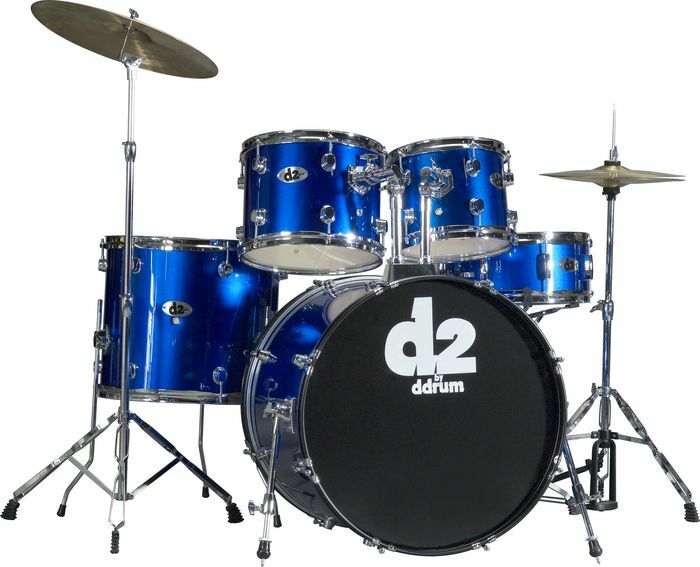 New drum training functions are included to challenge you no matter your current skill level every time you practice. Working with these tools will help you improve the most important skills for drumming from rhythmic timing to pad accuracy and endurance. The system will even generate a score so you can track your progress as you improve. 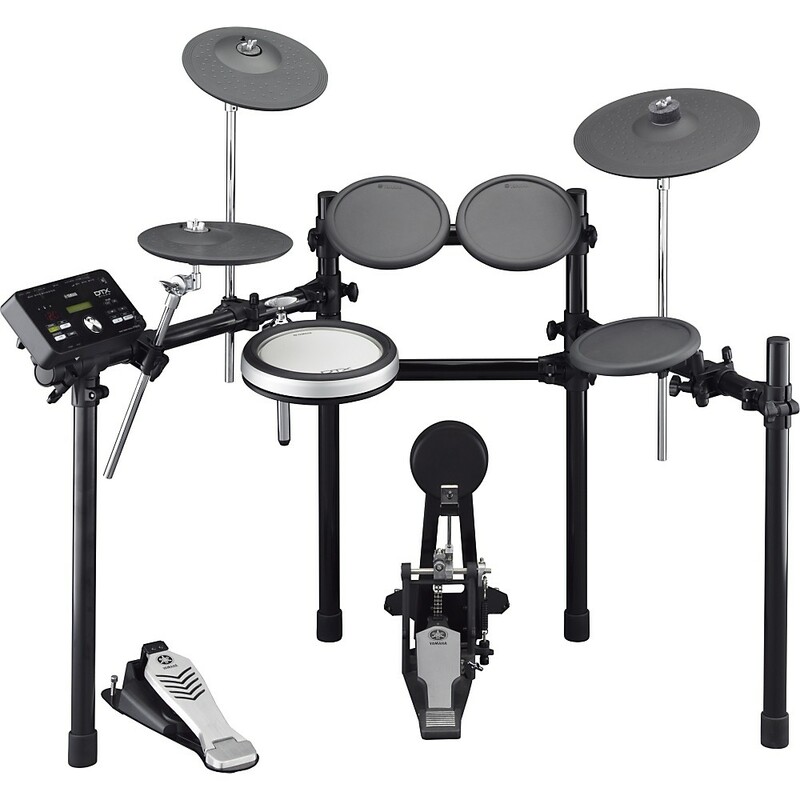 The DTX522K Electronic Drum Set by Yamaha features the DTX-PAD snare with newly developed tom pads, exclusive 3-zone hi-hat and cymbal pads, plus the incredible sounds and features of the DTX502 module in an affordable kit configuration. Utilizing the DTX-PAD snare for superior stick feel, you can play the head, open rimshot, and closed rimshot voices in each of the three zones for authentic snare expression. 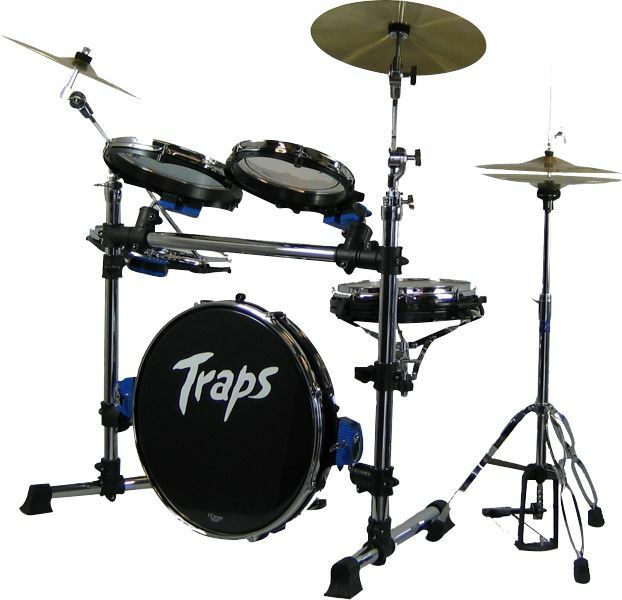 This model also features 3-zone operation for the ride, crash and hi-hat. The drums and percussion voices in the new DTX502 module lets you sound your absolute best, and with the advanced practice tools and easy song recorder you will be getting better all the time. The USB port allows control over VSTi software and lets you import custom wave files. Using proprietary laser technology to analyze drum strokes, Yamaha precisely tuned the trigger settings on the DTX502 series resulting in a more natural feeling with laser accuracy. You also get advanced features from higher end models like cymbal muting, natural cymbal swells, and smoother snare drumrolls so the kits respond to every nuance of your playing, and 3-Zone hi-hat technology when using the PCY100 as a hi-hat pad.The DTX522K also features the professional 3-zone cymbal pads, which can express a different sound in each of the cup, bow and edge zones. These cymbals have a good stick feel and low acoustic noise, which is essential for electronic drums when used for private practice. In addition to a very natural swaying motion, they also have the "choke" function 360-degrees around the edge. You can even mute the cymbal before striking it - a DTX exclusive feature! 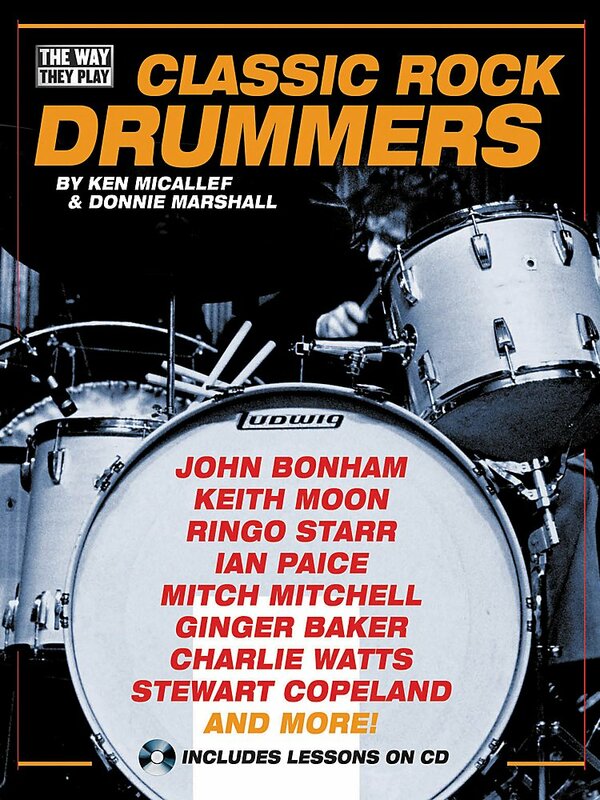 New drum training functions are included to challenge you no matter your current skill level every time you practice. Working with these tools will help you improve the most important skills for drumming from rhythmic timing to pad accuracy and endurance. The system will even generate a score so you can tracktrack your progress as you improve. 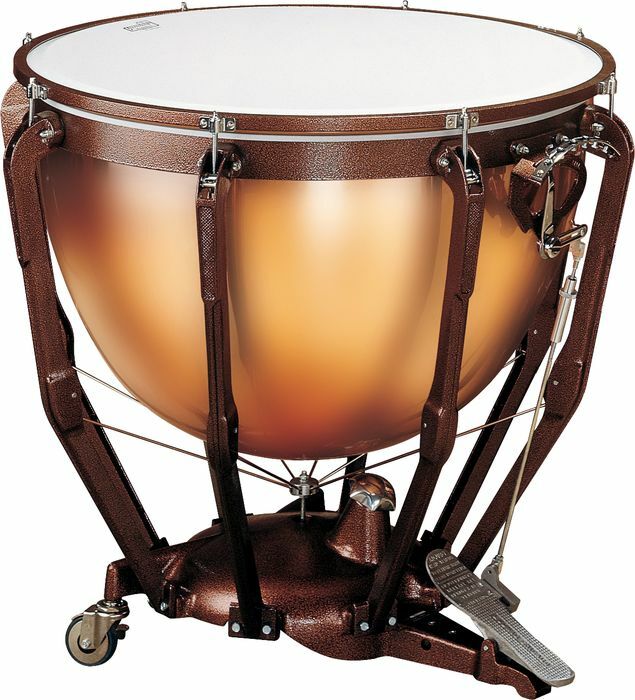 Ludwig Professional Series Timpani are the choice of leading symphonies and schools around the world. Features include a double-ring suspension system, profile collar that extends the head beyond the kettle edge, patented Balanced Action pedal, and professional tuning gauge. 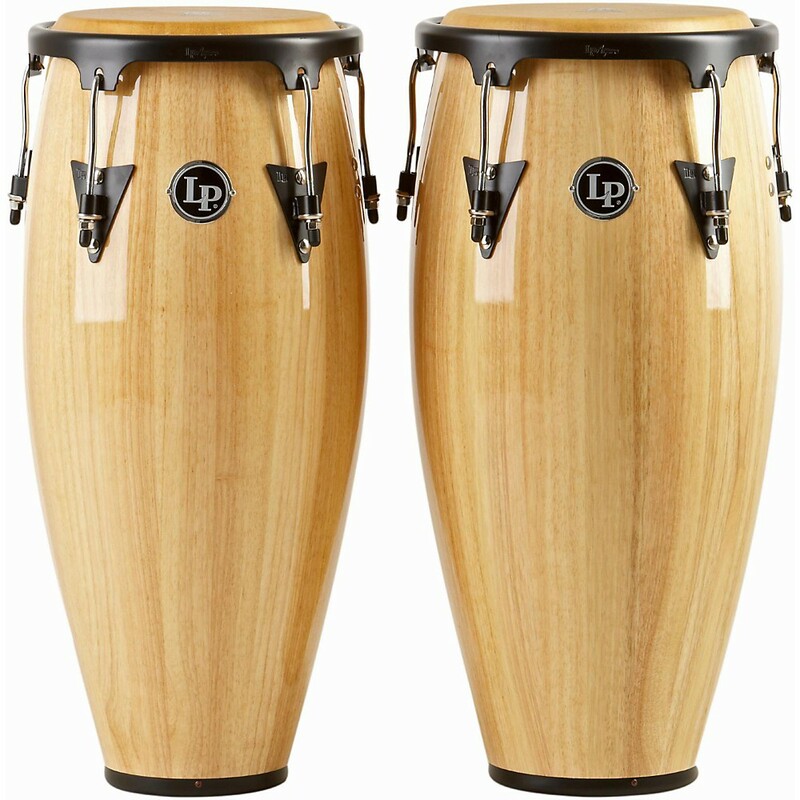 LP Aspire Wood Congas offer a shell construction featuring two plies of Siam oak and a natural finish. The drums also feature black powder-coated hardware and a natural rawhide head that is crowned with EZ Curve rims for comfortable playing. Aspire Series Congas provide great value at affordable prices. Stand sold separately. 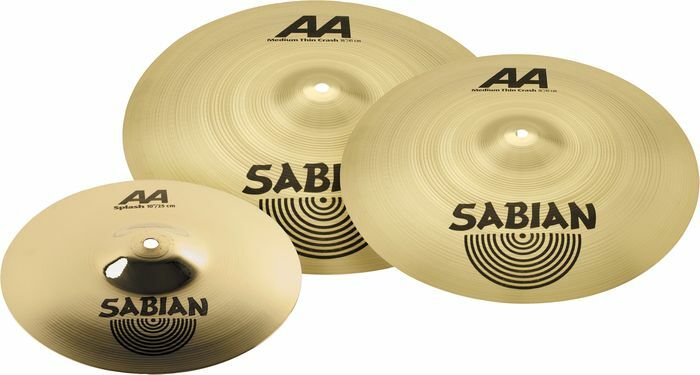 Siam oak, 2-ply shell10" Quinto, 11" TumbaNatural rawhide headEZ Curve RimsBlack powder-coated LP Aspire side plates with 9/32" diameter lugs28"
The Primero Pro line gives you professional quality in an affordable package. They feature the same Contour Crown rims, polished steel hardware, and premium buffalo skin heads as the high-end Elite Series. The bongos have 7" and 8-1/2" diameter heads. Primero Pro is an easy choice for the beginner or gigging professional. Contour Crown rims. Polished steel hardware. Premium buffalo skin heads.